Cinema 16 is a student filmmaking group on campus through the Johnny Carson School of Theatre and Film. The student organization works as a group to get UNL students involved in filmmaking - no matter what your major. Cinema 16 and Masquers produce the end-of-year Awards Banquet annually, recognizing the best creative work in theatre and film over the past academic year. Community filmmakers to find resources in UNL students. 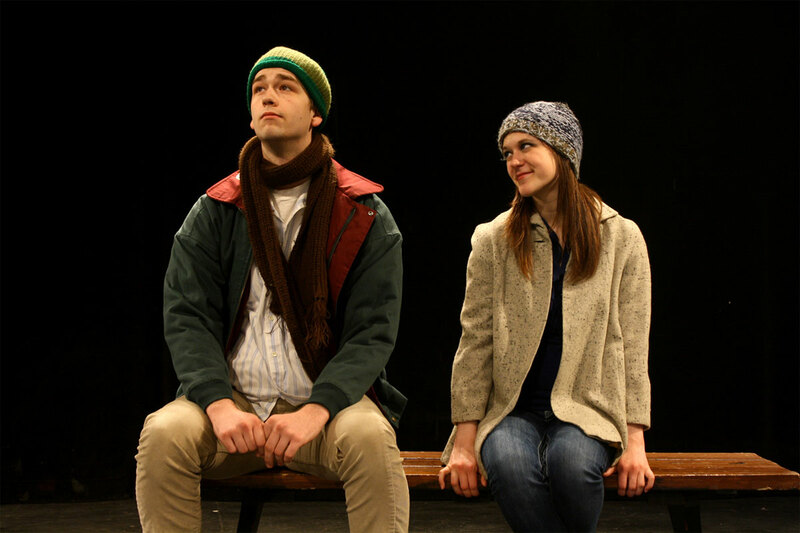 Nebraska Masquers is a registered student organization within the Johnny Carson School of Theatre and Film that fundraises and sponsors events for theatre students throughout the school year. Masquers was formed to stand as a University organization for the welfare and development of theatre; to raise the standards of educational theatre by recognizing the most worthy individual and group efforts in the art of the theatre; and to function as an honorary organization in the University Theatre. Cinema 16 and Masquers produce the annual end-of-year Awards Banquet, recognizing the best creative work in theatre and film over the past academic year. Theatrix is the student-run theatre company at the University of Nebraska-Lincoln, whose purpose is to provide opportunities to create theatre in an environment where students can apply knowledge and techniques in a practical setting.